Ghandruk Trekking is mostly acknowledged as a shortest trek into the rich Annapurna region. Trekkers have encountered Ghandruk Trekking as a fine-looking trek with trouble- free and greatly dreamy walk all through the pleasing village. Gandruk trekking make available with the first rate overture into trekking whilst. Moreover, Ghandruk Trekking is known for the awesome lock up outlook of being together in the hallowed mountain such as Annapurna South and Fishtail. This stimulating trek covers 2,600 meter as a maximum elevation. Participating in the utmost elevation will take the trekkers into the nature which come to life for the villagers staying in the western face. Nepal Glacier Treks and Expedition is the best travel agency for trekking, tours, climbing, mountaineering and other adventure activities in Nepal, Bhutan and Tibet. Now proudly can say, we makes your journey memorable and adventure in Nepal’s Himalayas. Hopefully you will enjoy your Ghandruk trekking with Himalaya experience in Nepal. The Gandruk Trekking is the central attraction of tourists as they are offered with a probability of searching the Ghandruk Village with numerous native people called Gurung. Gurung people have scores of celebration so, it is recommended to make sure you as a part of that festive. From natural perspective trekkers will enjoy the colossal Dhaulagiri, Annapurna range, Gangapurna and Hiunchuli. Although, Gandruk Trekking is counted for short trek trekkers can have immense prospect of walking short distances. Ancient museum in Ghandruk is another attraction of this trekking. 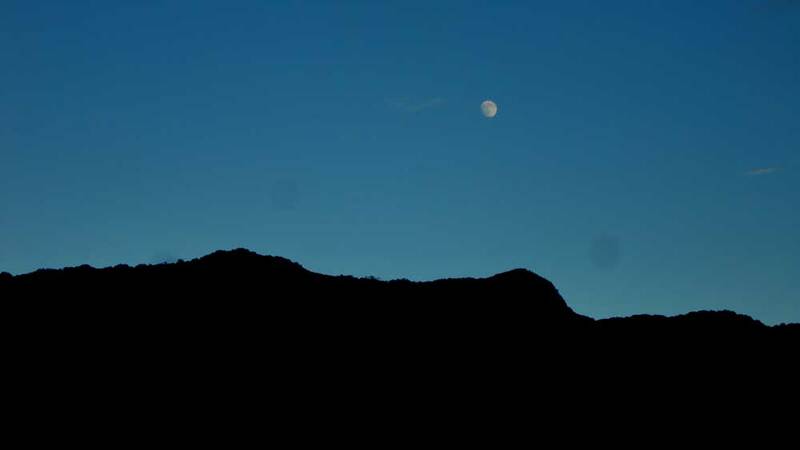 Mainly trekkers or visitors will be lost simply observing the eye- pleasing settlement of Ghanruk. Another plus point of Ghandruk Trekking is it is the adobe of huge species of mammals, birds along with dissimilar flowers and trees. The trekking will complete in 7 day including your arrival and departure day. It is fully customized package where as all our package comes with fixed departure. There are quite beautiful places for short and easy trekking in the Annapurna region. This trek gives you great opportunity to explore culture of Gurung people and their lifestyle. The best time to visits Ghandruk village trekking are spring and autumn. The classic and shorter trekking will be led by our professional and English speaking mountain experience trekking guide. We have been operating best quality service in the Annapurna region. The trekking offers with best and affordable cost for all travelers in the package. We always follow the client’s feedback and you can see our best review in the trip advisor and website. In short, Ghandruk trekking is adequate to make out about Nepal as it is based on cultural excursion. Certain Sightseeing / monument entrance fees. Which is not mention above package. Day 02Sightseeing in Kathmandu On this day, after breakfast in the morning you head towards the sightseeing in Kathmandu. There are so many places to excursion, Hindu temple- Pashupatinath temple, Bouddhanath and Swyambhunath stupa- Buddhist stupa and Kathmandu Durbar Square which is located World Heritage Site by UNESCO. After full day sightseeing, you will return to hotel in the evening. Overnight stay at hotel. Day 03Drive to Pokhara (820m) 6 hour On the following day taking breakfast will take a drive to Pokhara (820m), taking 6 hours. The drive will make its way all through the green lush forest and villages. Taking some break will stop for lunch and then again continue the drive. 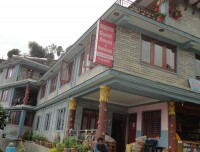 Arriving at Pokhara you will check into hotel. Overnight Stay at hotel. Day 04Drive to Nayapul and Trek to Ghandruk (1940m) 4-5 hour On the following day you will trek to Ghandruk after breakfast in the hotel. Before that you will take a drive to Nayapul. 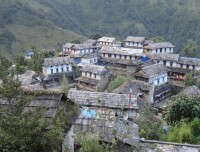 Ghandruk is the settlement populated by Gurung community. There are you can see stone houses on the ways. Village of Ghandruk offers some outstanding views of the lofty mountains. From here, Annapurna south, Gangapurna, Machhapuchhre (Fishtail) can be seen clearly. After five hour you will be Ghandruk. 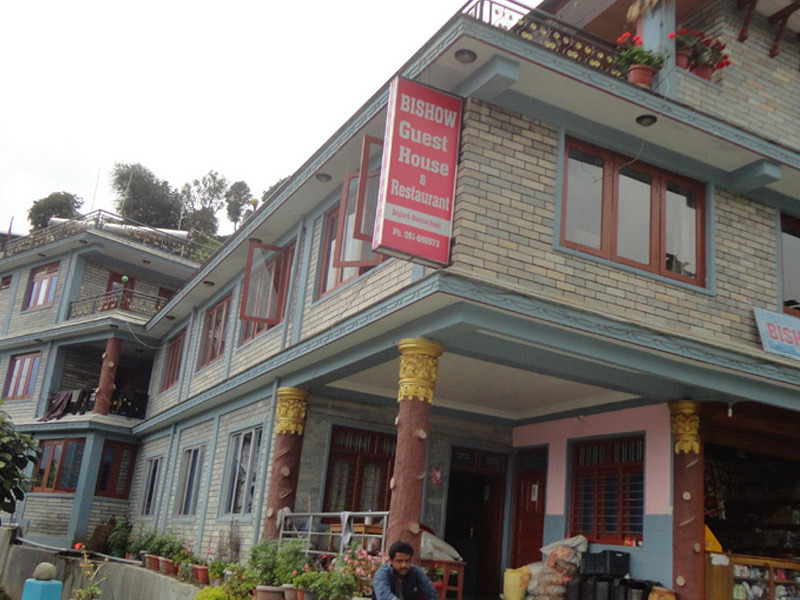 Overnight stay at guesthouse or homestay feels like typical Nepal home. Day 05Trek to Pothana (1900m) 5-6 hour On this day, you will trek to Pothana from Ghandruk after taking breakfast. Passing the straight, little bit up and down trails on the day. 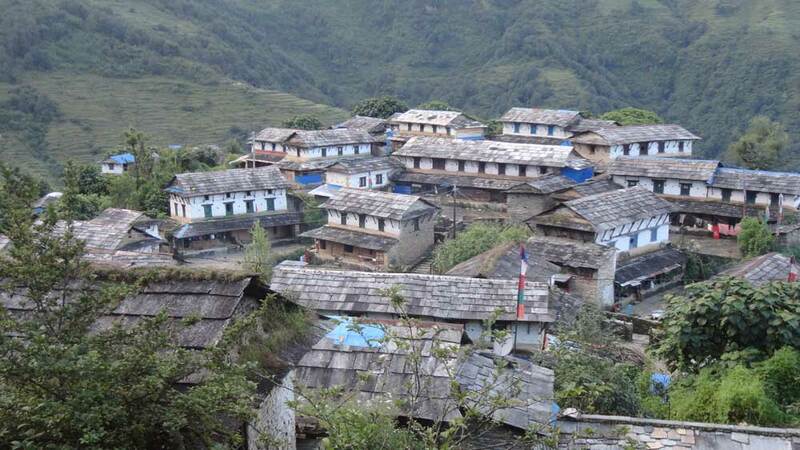 Today, the trails is much easy than other days, it scenery day where you will see settlement Gurung village, terraced farmland. Leaving beautiful settlement Landruk and Tolka village with Himalaya’s vista of Annapurna south and Hiunchuli. After walking six hour will you reach Pothana village from there you can see excellent view of Machhapuchhre himal (Fishtail). Overnight stay at guesthouse. Day 06Trek to Phedi 2 hrs, drive to Pokhara and flight to Kathmandu On this day, after breakfast in the morning you will trek down two hour to Phedi from Pothana and drive to Pokhara. After 45 minute will you reach Pokhara is dazzling city with lovely weather, a few sightseeing will you take a flight to Kathmandu. After arriving at airport, you will be transferred your hotel. Overnight stay at hotel. Day 07Final departure On this day, you will be transferred into Tribhuvan International Airport (TIA) so that you can return your hometown or move for next destinations. Our team representative will take you to airport with great respect and safely. Have a safe journey.